The 20th issue of the Christmas Charity Fair is staged at the Moldexpo international exhibition centre today, December 3rd. The event is organized by the International Women’s Club of Moldova (IWCM), made up of the wives of the ambassadors accredited to Chisinau and businesswomen of the local community, Moldpres informs. Attending the opening of the fair were Head of the European Union Delegation to Moldova Pirkka Tapiola and representatives of the embassies accredited in Moldova. IWCM co-chairwoman Maria Marinuta has said that the present fair, held before the winter holidays, was aimed at raising funds for local charity projects and this was possible due to the embassies accredited in Moldova. Thus, visitors will be able to buy various presents, workmanship products, etc., as well as will taste traditional dishes of the participating countries. Also, tombola with prizes will be organized within the fair, an artistic and entertainment programme will take place, in which local starts will participate. 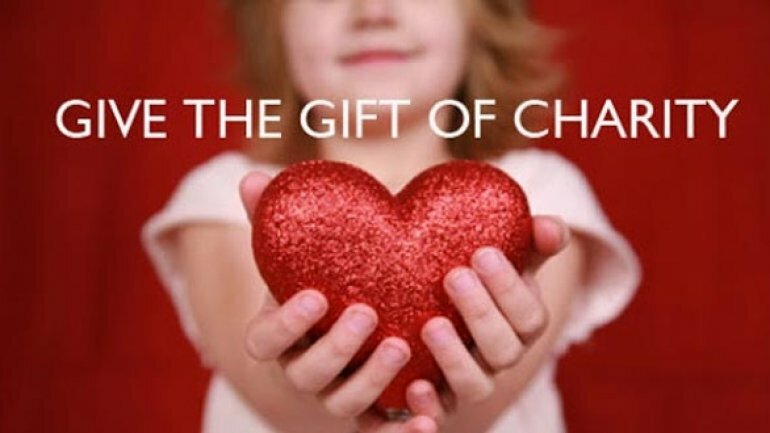 At this year issue, IWCM hopes to collect over 45,000 dollars for charity actions, and the main beneficiaries will be SOS Autism Centre from Chisinau, the law centre for women of Moldova, victims of the domestic violence, the Neoumanist Association, the Rasarit Day Centre of Straseni and the centre of persons with special needs from Hincesti. The 20th issue of the Christmas Charity Fair is organized with the contribution of 25 embassies and international organizations, as well as ten of NGOs from Moldova.